There is a saying that you can afford to die but not afford to get sick in Singapore. This is true regardless if we are poor or rich. Unless you are extremely rich, hospital bills will be a problem for most of us here. Once we are diagnosed with some major illness such as cancer or other life threatening illnesses, it will probably wiped out most of our savings. An important part of financial planning is insurance. In fact, getting insurance should come before starting any investments. One of the key insurance to get is healthcare insurance to cover our hospital bills as hospital bills can add up to quite a huge sum of money. In Singapore, we have social security schemes already in place such as Medisave, Medishield life, Medifund, Eldershield etc. These terms may be familiar to you but maybe most of us are not really sure what it really means and which scheme we have or to get? 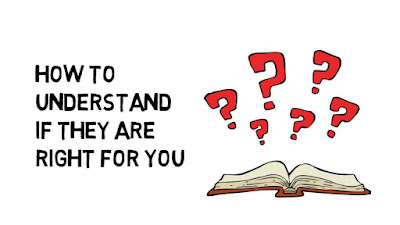 In this article, let me demystify the terms and break it down into easy to understand concepts. Medisave account falls under part of the 3 main accounts in CPF. Every month, a portion of our salary going into the 3 accounts with Medisave being one of them. Our employer contributes additional to our Medisave account also. This is essentially our healthcare savings account which we can use to pay healthcare insurance premiums and also for some healthcare bills. Medisave Scheme is a national healthcare savings scheme designed to help us pay hospitalisation expenses incurred in Class B2/C wards in restructured hospitals. 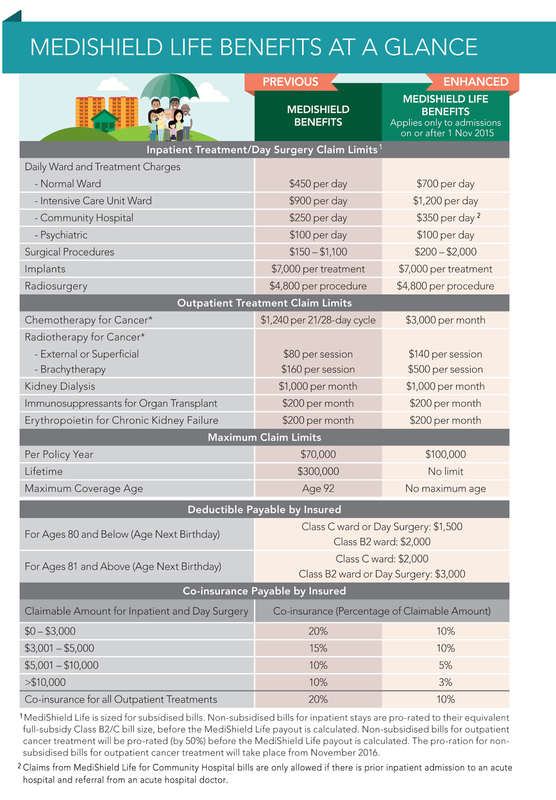 Medisave savings can also be used to pay for certain outpatient treatments like chemotherapy, radiotherapy and dialysis. You can use Medisave savings to pay for your own or your immediate family members’ hospitalisation expenses, day surgery and selected outpatient treatments. For the list of claims you can make using your Medisave, you can refer to MOH website here. What is Medishield and Medishield Life? What are Integrated Shield Plans? As we know from the above, Medishield Life does not cover all of our hospital bills. It is only a basic healthcare safety net. If we want to cover our hospital bills fully, there are ways to do it in Singapore. An integrated shield plan allows us to cover more or fully our hospital bills even for Private hospitals. An integrated shield plan, in laymen terms, is the private insurance we get from all other private insurers such as AIA, NTUC Income, AXA, Aviva etc. Many of us may already have private insurance but some of us may not fully understand what coverage we are getting? Is it covered "As charged" or only a percentage of the hospital bills? The above terms may sound complicated but it can be easy to understand in the next 2 mins in this article. Let me explain further. Covering "As Charged" is an important factor in the integrated shield plan. "As charged" means it will cover any hospital bills as it is charged. This means you can claim 100% of the bill as charged to you. Having an integrated shield plan with 'As charged' doesn't mean you can claim your hospital bills fully. In an integrated shield plan, there will always be a deductible and co-insurance portion which we need to take note. The deductible is the amount we need to deduct from our the hospital bills before we can make any claims. If the deductible is $3000, this means we have to deduct $3000 from our hospital bills before we can claim the remaining amount. Lets say if our hospital bill is $10,000 and deductible is $3000, the amount we can claim is only $7000 ($10,000-$3000). The co-insurance is the amount we have to co-pay before we can make any claims. Similarly to the deductible, we have to deduct this co-insurance portion before we can claim the remaining amount. Co-insurance is mostly in percentage so if our hospital bill is $10,000 and co-insurance is 10%, the amount we can claim is only $9000 ($10,000-$1000). The $1000 is the co-insurance which is 10% of the $10,000 hospital bill. Insurance terms can be confusing and it took me quite awhile to understand it as well. Riders as a word doesn't mean anything if we do not understand it for insurance purposes. To cover our hospital bills 100%, riders are the key to make it happen. As mentioned earlier, an integrated shield plan will always have a deductible and co-insurance portion. This is the portion we have to deduct from our hospital bills before we can claim the remaining amount. Riders can override the deductible and co-insurance portion. By purchasing riders, we can remove the deductible and co-insurance portion from our plan and claim our hospital bills fully. How to know if my integrated shield plan covers my hospital bills fully? The premiums of an integrated shield plan can be paid by Medisave. However, the premiums for the riders as mentioned above cannot be paid using Medisave. If you're only using Medisave to pay for your integrated shield plan, most likely you will not be able to claim your hospital bills fully. If you use both cash and Medisave to pay for your integrated shield plan premiums, then you may be able to claim your hospital bills fully. Check if you have a plan which covers 'As charged' and also riders to override the deductible and co-insurance. If you have all these, chances are you will be able to claim your hospital bills fully. Of course, there are always general exclusions in any insurance plans so check your plan properly before you incur any huge bills. Your financial adviser will be able to advise you on what your plan covers exactly and in the event of a claim, he or she will be the one helping you to process. I hope this article demystifies some complex terms for the healthcare schemes we have in Singapore. Hospital bills can be scary if we're not prepared. If we're prepared, then we will have a peace of mind no matter what happens. Still, it is important to stay healthy and happy in life and prevent any illnesses in the first place. Many of us may wonder what is the best way to invest our money? We see and hear many successful investors making tons of money from the stock market and try to follow their footsteps but fail miserably. How is it possible that these investors can be so successful but when we follow their footsteps, we still end up failing? The reason is simply because we did not first find our own suitable investment style. In this article, let's find out how we can find our own investment style so that we too can be successful in investing. There are many ways to invest and each of us have different risk appetite. Investing is partly a psychology game where if we invest beyond the level of risk we are willing to take, it can drive us crazy to make stupid decisions. In our quest to find a suitable job for our careers, we may see many successful individuals who are in the sales line such as property agents, insurance agents etc. We may think that maybe joining this industry will make us successful too. In the end, many young people join, and many leave also. Finding a suitable investment style is crucial in our investing journey. To know what is our own suitable investment style, we must first know the different styles of investing. The first and most common style is trading in the stock market. I wouldn't consider trading as a type of investing but since many people mistake trading as investing, I feel I should mention it in this article. Trading offers the potential of high returns. Making thousands of dollars per month can be a reality. We even see advertisements where we can use a software to trade successfully then quit our jobs or use only a few hundred dollars and make thousands of dollars. Making money always attracts people to join in just as in investment scams which offers very high returns. Yes there are successful traders around but they don't just appear out of nowhere. They have experienced failures before and learnt from their mistake. However, what made them successful is not just the skills or the experience they have but its because trading is their style. If you're a low risk taker who cannot sleep at night because of a few thousand dollars portfolio loss, then trading is not for you. The next common style is to follow the investment philosophy of Warren Buffett, a very successful investor in his time. Many people read about Warren Buffett and are amazed that he can make so much money in investing. They try to learn his methods of calculating intrinsic value, value investing etc. Investing for income is a popular investment style in Singapore as we have the opportunity to invest in high yielding investment products such as REITS etc. There are REITS listed in Singapore which gives as high as 10% yield. If you're not sure what REITS is all about, read here. Nevertheless, investing for income is not suitable for everyone too. It can be a slow process of seeing your money grow. If you're not a person who have the patience to slowly accumulate to grow your money, then investing for income may not be your investment style. I've been investing for income for quite sometime now and see the benefits of it as this is my investment style. It is over a period of a few years then I realise that when I patiently accumulate and buy in more while getting the yield, the investment return was much higher and more stable than when I invest using other styles. Investing for income is not about finding the highest yielding stock which you can get out there. If it was that easy, everyone would be rich. It is about finding the right stock to get the right yield and having the patience to accumulate while getting the income from the stocks. Investing in funds or unit trust in another way to grow our money. This style does not require us to read up on individual companies but instead, we invest in a more macro view of industry and sectors. We can also invest base on countries. A fund is made up of many individually companies which represents the industry or sector. We can view the fund performance and decide whether to invest in it. Another popular option is low cost index funds which is easily accessible to investors now in Singapore. You can read more about index funds here. What Is your investment style? After reading on the various different investment styles, what do you think your own investment style is? It took me sometime to finally find my own investment style so be patient, it may require some trial and error to eventually find the right style that suits you. A tip on finding your investment style is to take making money out of the equation. Once you do not think about making money, are you still passionate to learn the ropes of that investment style? If you are, then that could be your investment style which you're suitable for. 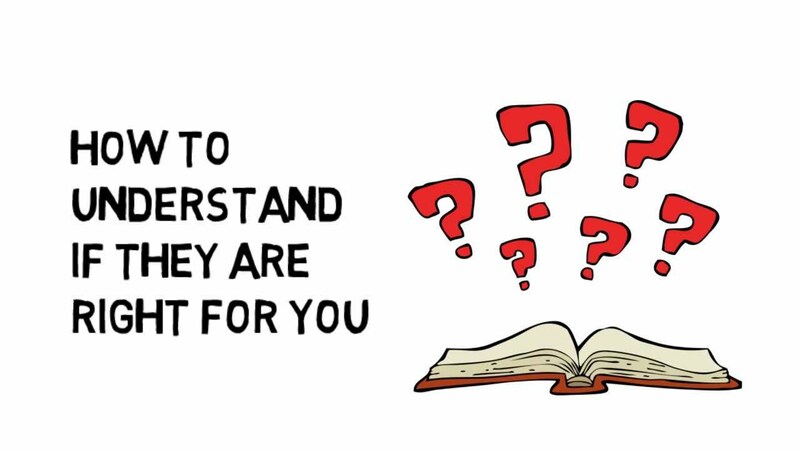 Some people prefer to invest by themselves, analysing and researching on companies while some may choose to invest in funds through their financial adviser. Ultimately, investing is for the long term and should not be for any short term gains. I hope this article helps you to understand your investment style better. 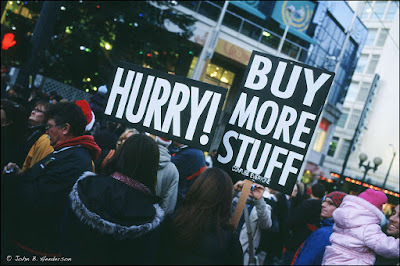 Why Its Difficult To Have Happiness In A World Of Consumerism? I have to admit, the title of this blog post sounds a little too depressing isn't it? Consumerism again, isn't it telling me not to spend too much money to have happiness? Why is life so hard? The fact is, life isn't hard if we know the cycle that makes us unhappy. As humans, ultimately what we do in life is to achieve happiness but somehow, we may unknowingly create unhappiness in our lives instead. Have you wondered why some people are happier than others? Let me show you how does this happen. Cut the long story short, my point in showing you this pyramid is because unknowingly, humans are stuck at only level 2 of the pyramid which is safety. It is especially true in a world of consumerism where money doesn't seem to be enough always. In fact, people in poorer countries who have the basic food and shelter are happier than people in rich countries. The first 2 levels of the pyramid are easy to understand. In the first level, food, shelter, water, sleep are our basic needs. Without these, we will be struggling to survive in life. As humans progress, we get into the second level which is safety. Here, we have a job and we have additional money to do the things we like. The key here is safety where we don't have to worry much about life's basic needs. We then move on to having a family and friendships, achieving more in life in our careers, getting respect from others which boosts our self esteem then to the highest level of self actualisation where we could focus on personal growth. Why are we always unhappy? The world supports us in achieving happiness. In rich cities, everything is quite convenient. We don't just have basic food but exotic dining experiences with different theme restaurants and fine dining food. We have safety in the form of good working environments where we can get a job easily. We have the opportunity to excel and achieve something in our lives so we can be proud of and gain the respect of others. All seems well doesn't it? However, people in rich cities are still unhappy. They rarely get pass the third level of the pyramid. 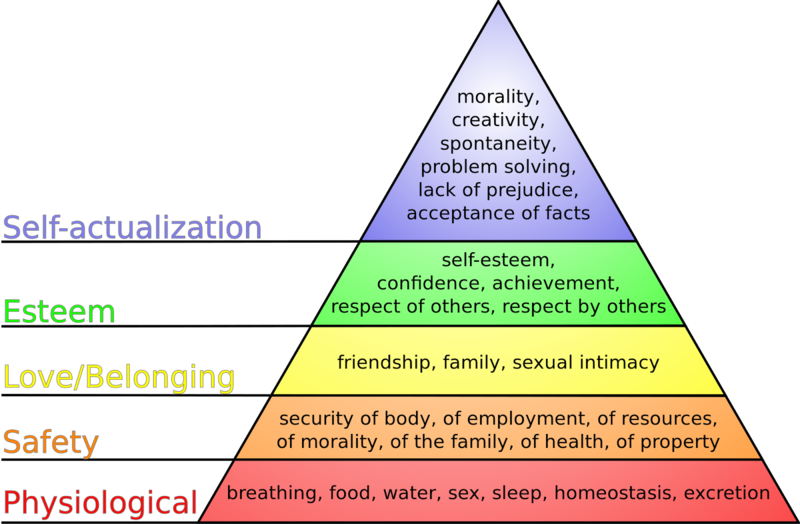 The pyramid somehow seems stuck at the second level which cause us lots of unhappiness. How could this happen? There are a few things in life that cause us to be always stuck at the second level of the pyramid. Until we realise how these things in life have been affecting us, we will not be able to proceed up the pyramid to get the happiness we want. So what are these things? Let's face the reality, all of us are in debt or will be in debt one day. Some of us get into more debt because of consumerism. Let me give you an example. Suppose we just started working and received our first paycheck. This adds happiness in our lives as we now have food and also safety in terms of a job and a paycheck. Life is good and one day, we decided its time to buy a house. We look at the houses available and want a house more than just for a shelter over our heads. Maybe we want a house where there are facilities and a security guard. This gives us more security and happiness right? Then, we feel that taking the public transport is too troublesome so we buy a car. A car boost our self esteem and even staying in a condominium gains more respect from others. Friends and family members see that we are successful and we get more happiness. The story above all goes well until the pyramid gets chip off at the safety portion. Yes we have self esteem and love/belonging but there comes a problem when we worry about not being able to pay the bills and not being able to provide the basic food on the table because of the high amounts of debt we have to pay every month for the house and car. This instantly drops us back to the bottom of the pyramid and we stay unhappy until situation improves. Basic food and safety is what makes us happy and progress up the pyramid but we stay stuck and do not progress. We make our life more complicated by going for the latest gadgets and get sucked into the world of consumerism where we feel insecure and guilty after making an impulse spending. This takes away the safety we have and makes us stay unhappy until we get out of it. No matter how much we earn or how we think how stable our job is, we will always feel the insecurity with too much spending. Spending within our means is ok but overspending quickly becomes a habit which makes our life very complicated. Some people spend money and feel unhappy, but there are also people who spend money and still are happy. Money can buy happiness but don't allow money to take unhappiness away from you. The key is to spend the money which you have and not the money which you don't have. I have been spending more money and I feel absolutely happy as I know my finances are still in place. I don't have to feel insecure because I spend some money which I don't have. On a parting note, our thoughts actually create happiness or unhappiness in our lives. It takes courage to think positive in difficult times. When we see people around us living a good life getting promotions and progressing well in life, we may feel sad at our own lives which has not progressed much. A happy person will take this as a motivation to say I will work harder to progress more and take it as a motivation to improve but at the same time grateful for what he has now. A depressed person will feel lousy about himself and think its impossible for him to have a better life. Same situation but different thoughts lead to different emotions. I continue to spend more and live my life to the fullest while progressing in life. Ultimately, our goal is to achieve happiness in our lives so every decision we make (financial or not) should lead to happiness not in the short term but in the long term. Are you making happy long term decisions today?